Chevy Impala sales fell sharply in the United States in the third quarter of 2018. 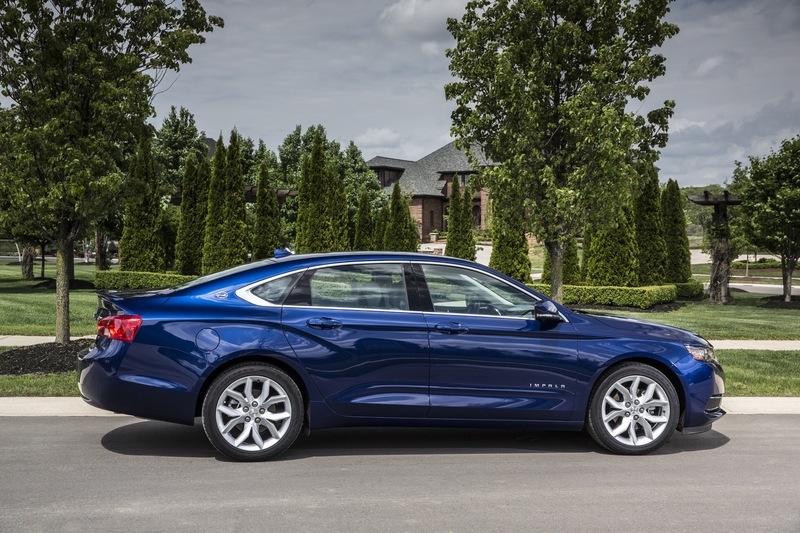 In the United States, Chevrolet Impala deliveries totaled 12,604 units in Q4 2018, a decrease of about 50 percent compared to 25,134 units sold in Q4 2017. 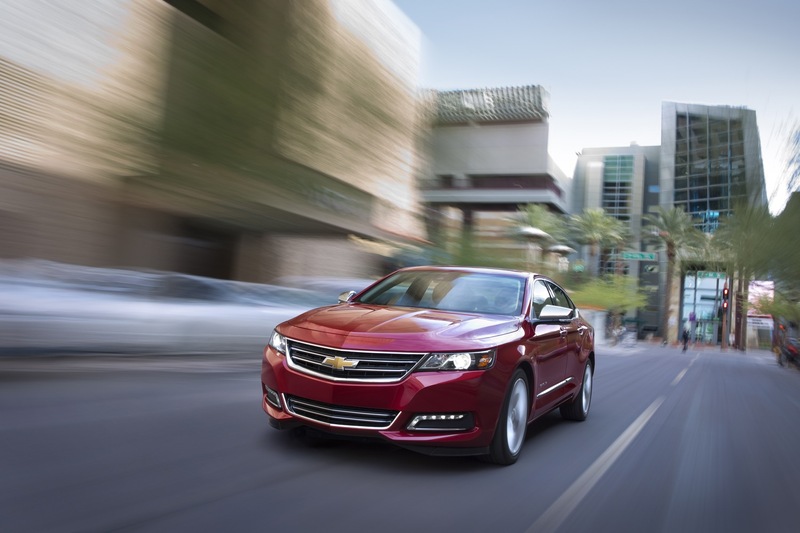 During the complete 2018 calendar year, Impala sales decreased about 25 percent to 56,556 units. 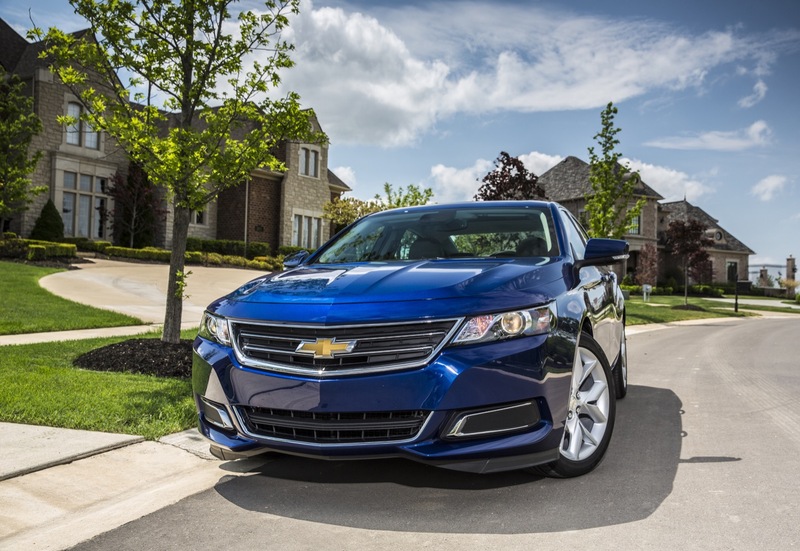 In Canada, Chevrolet Impala deliveries totaled 517 units in Q4 2018, an increase of about 26 percent compared to 411 units sold in Q4 2017. 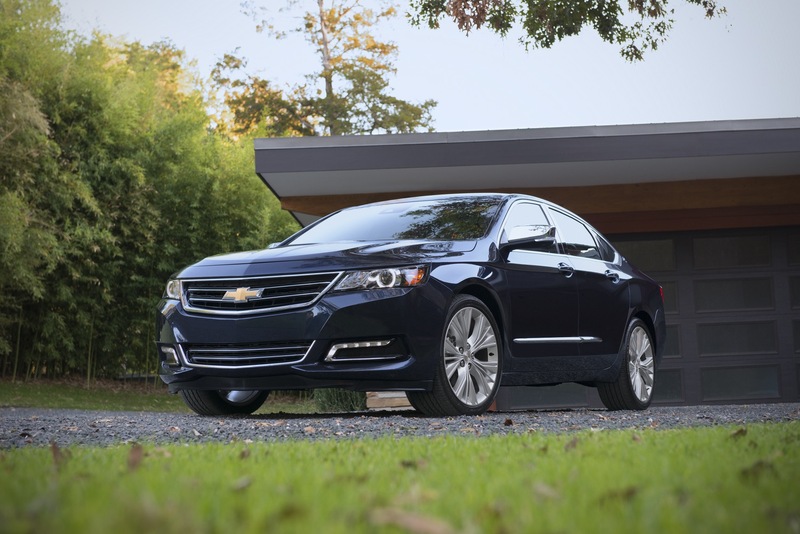 During the complete 2018 calendar year, Impala sales were flat at 0 units. 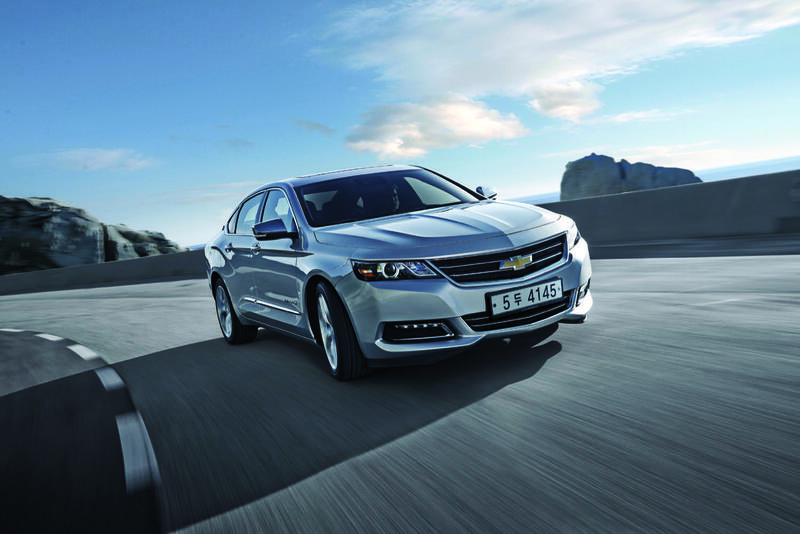 In South Korea, Chevrolet Impala deliveries totaled 418 units in Q4 2018, a decrease of about 43 percent compared to 727 units sold in Q4 2017. 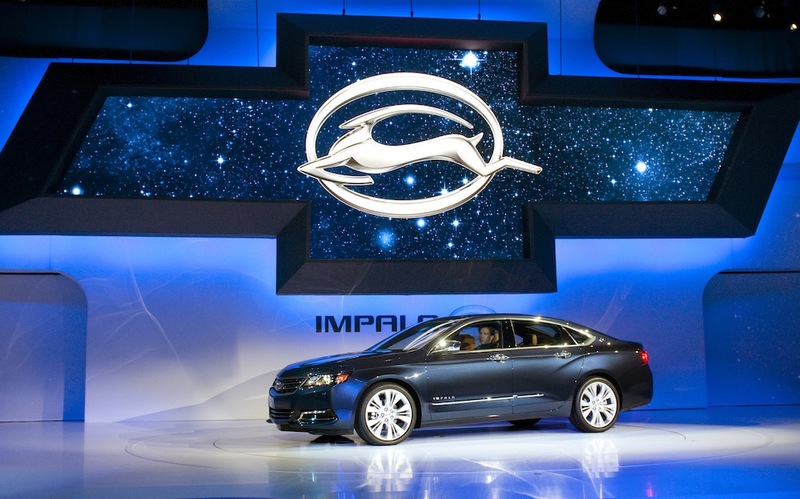 During the complete 2018 calendar year, Impala sales decreased about 57 percent to 1,549 units. 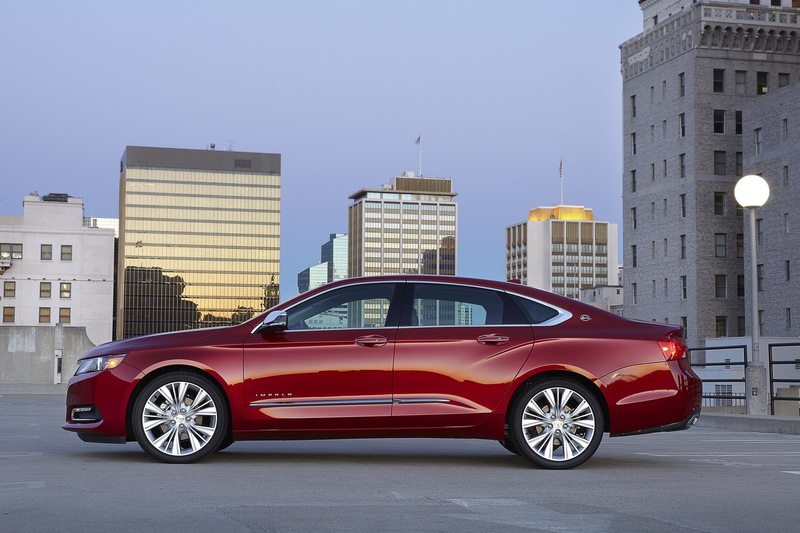 Chevy Impala sales performance placed it in second place in its competitive set, behind the Dodge Charger in first place (see Dodge Charger sales) by 8,314 units, yet (barely) ahead of the Chrysler 300 in third (see Chrysler 300 sales), and Nissan Maxima in fourth. 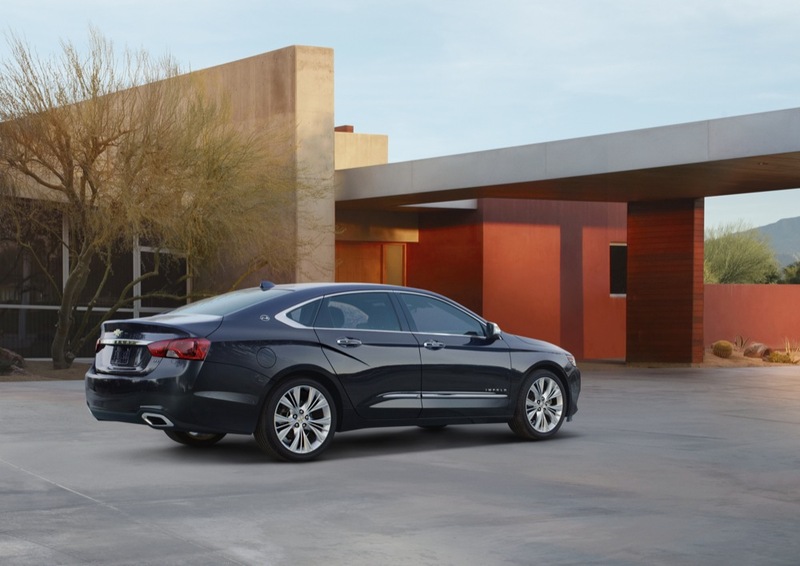 The soon-to-be-discontinued Ford Taurus (see Ford Taurus sales) took fifth, Toyota Avalon took sixth, and the discontinued Kia Cadenza, VW CC and Hyundai Azera brought up the remaining three places. 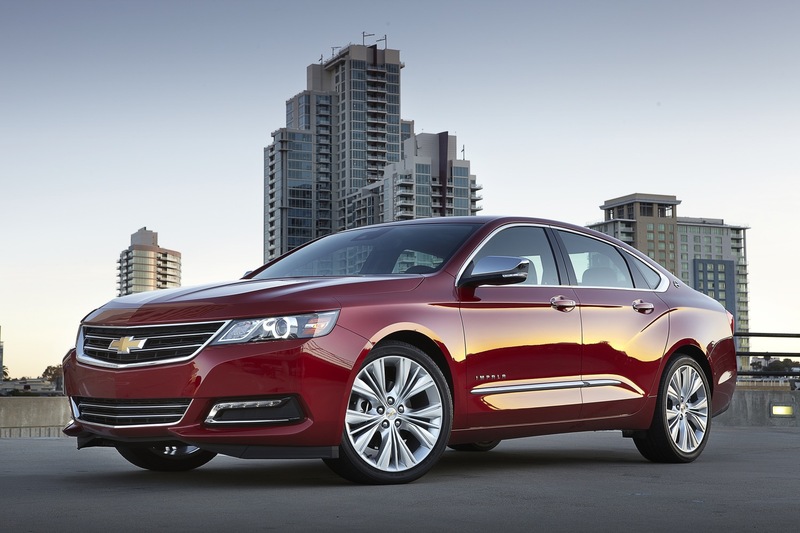 Chevy Impala sales fell faster than the segment average (of 25 percent) during the quarter, a figure that was skewed downward by uncharacteristic sales volume drops by vehicles that have already been discontinued as well as by precipitous sales drops by the Chevy Impala and Nissan Maxima. 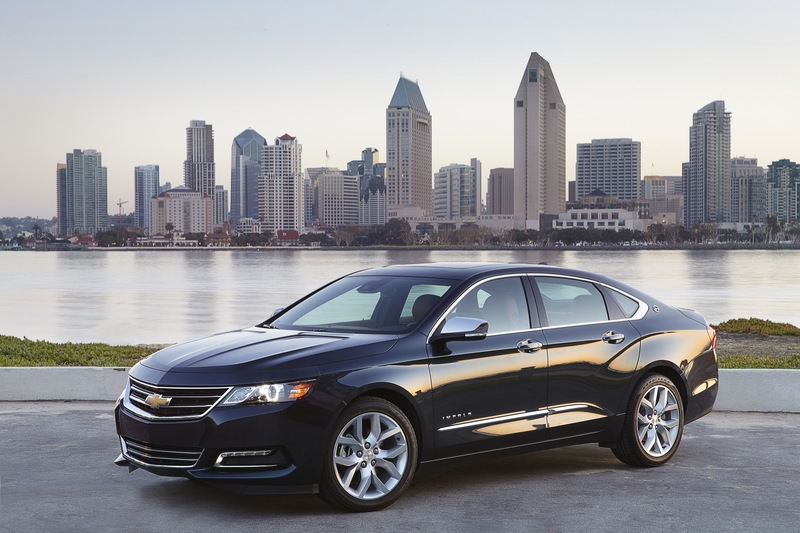 It’s also worth noting that Impala sales fell at a much higher rate than those of its primary rival – the Toyota Avalon, whose sales fell 7 percent during the same time frame. 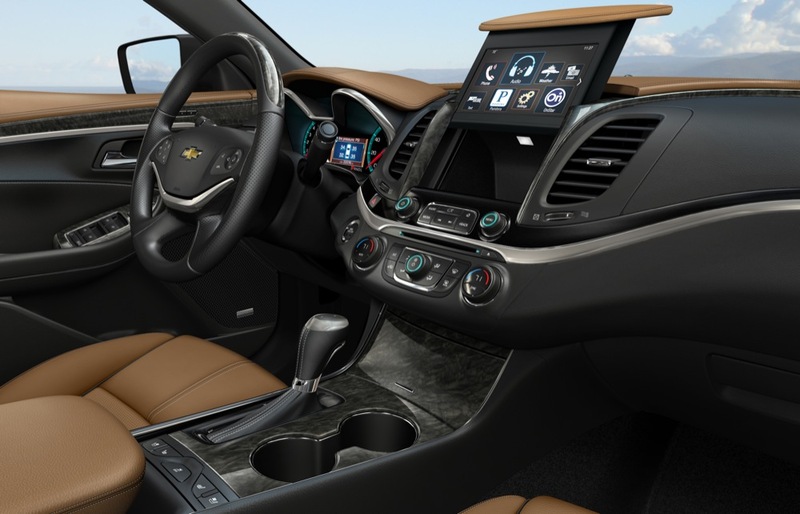 The full-size mainstream sedan segment contracted 25 percent in Q4 2018 and 16.53 percent in the complete 2018 calendar year. 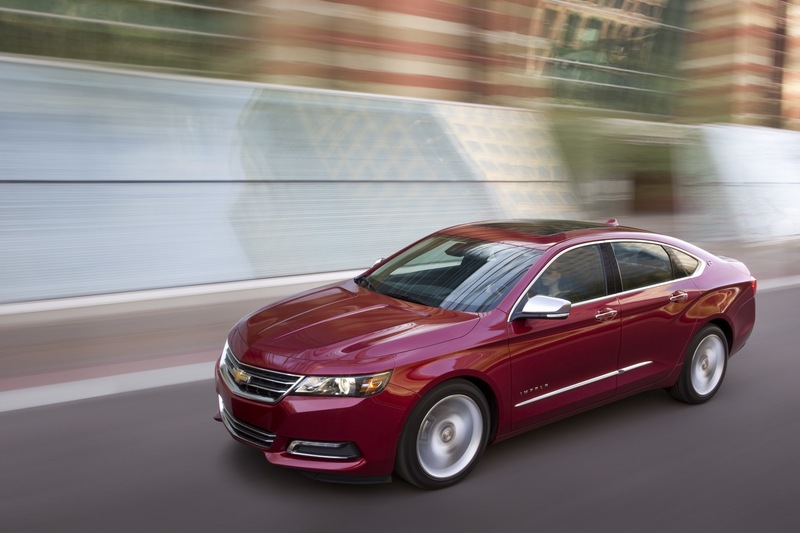 After a rather bleak third quarter, Chevy Impala sales continued to falter during the fourth quarter, making it rather obvious that the mainstream full-size sedan and the entire segment in which it competes has become one of the biggest victims of the ongoing change in consumer buying dynamics wherein buyers consistently purchase crossover SUVs over sedans. 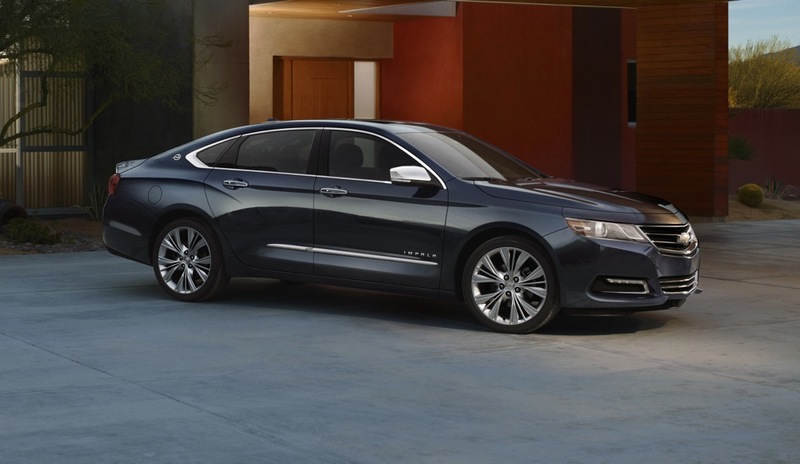 The fourth quarter figures further underscore why General Motors has officially announced plans to discontinue the Impala (along with five other passenger cars) in 2019. That said, it is noteworthy that some automakers – namely, Toyota and FCA (the parent firm of Dodge and Chrysler) and Nissan are able to make a return on their offerings in this space, even at depressed and/or lower volumes. Meanwhile, Volkswagen is readying a replacement for the CC called Arteon, which was set to go on sale in the United States, but whose launch was pushed back by delays in EPA testing. 50K sales a year still is nothing to sneeze at. High Development cost added and then $12,000 rebates after they fail to sell in the model year there is little meat on the bone left. Add to this a sister Buick that sells even less. Now they could take the billions to make a new car and make little profit at 50k units or they can invest in another model that may sell 200K units like a. Bronco challenger and make a much larger return on the dollar. 50k units and large rebates are a major allergy. it is sad to look at the post here. One complains the cars are too expensive yet another wants AWD? Another wants to know if they can get a deal when deals could be had for the last 5 years. As for parts they will be around for a good long time. Look the Oil Change deal is just a way they try to add value that really is not much value when you come down to it. Finally you could market the crap out of sedans but they all are in decline and only global model and high end sedans will survive. Cool. Where’s the Bronco challenger? Being the poster looking for a good deal, I wasn’t in the market for a vehicle in the last 5 years. Now I am, hope it turns out to be an even better time to buy one. 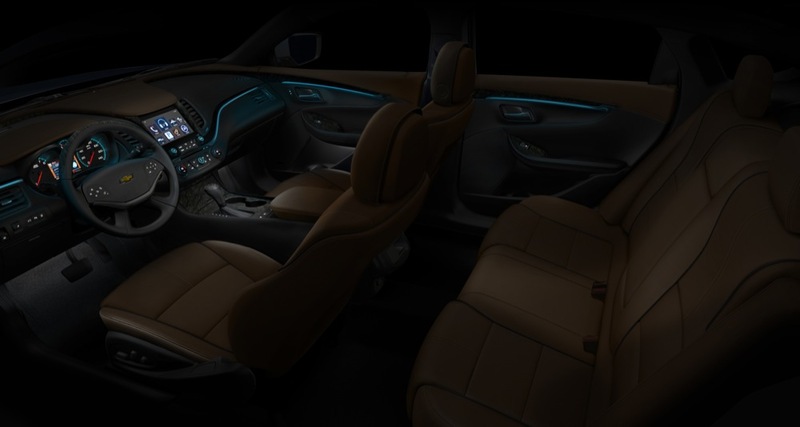 I have to disagree, FCA sees worth in big sedans despite hand-over-fist truck/suv profits to the point of a redesign soon (granted the same platform will be used but lighten). In GMs case a CT5 based car above Malibu can be a great replacement w/o the cost of starting from scratch. As mentioned before it doesn’t take billions to do this and if it does those accounts need to be “idoled” like the factories. I basically think vehicles are getting way too expensive for your average consumer. 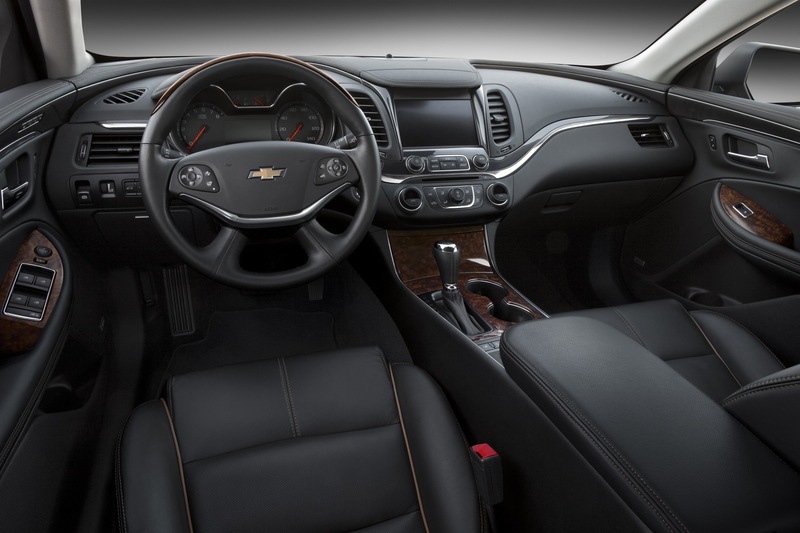 I own a 2016 Impala ltz 2lz and at only 35,000 miles airbag light goes on and off and the dealership will not repair it under warranty. I think those headaches also is a reason for the decline in sales as cross the board. I’m curious, did you ask how much it would cost for you to pay for it? 50,000 sales with no advertising, no updates ,no AWD and no police or special service packages. Not to mention the horrific build and buy on their web site and the bad GM habit of not offering certain items without having to purchase the top model. I would say it did pretty good despite the handicaps. 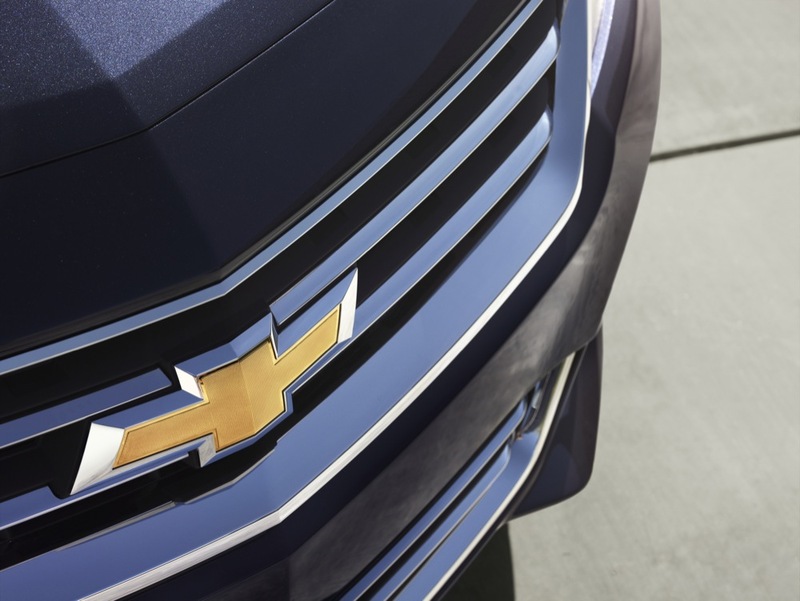 Sometime it seems that GM don’t want its vehicles to succeed. No car can be allowed to succeed or even continue to exist if it doesn’t agree with Mary’s current business plan! The customers be D***ed! Hope that means it is a good time to buy one of these cars. Wife wants one in the spring or summer. Why buy a car that won’t exist in a few months, abandoned by the mother ship? Good luck on resale or getting parts in 4 years. 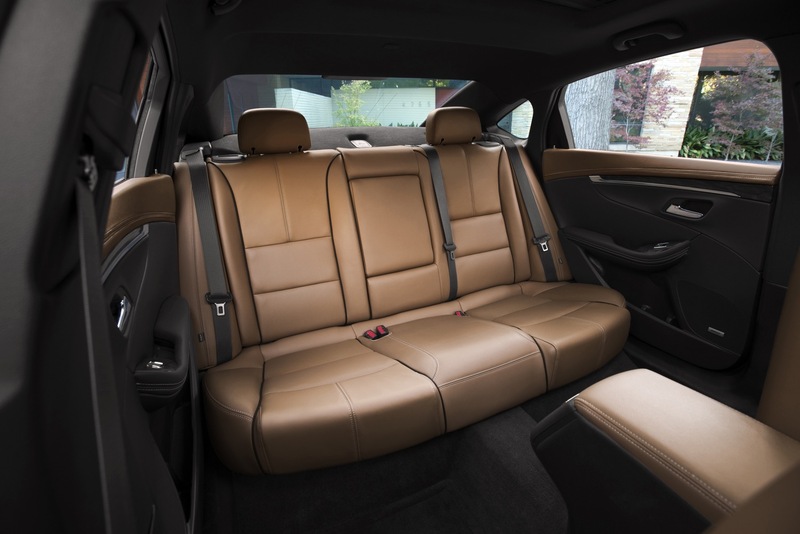 The USA built Camry, Accord, Altima, and Passat are still supported by their manufacturers. They all get abandoned by the mothership. Not worried about parts, they will be around. Main reason I won’t buy the other models mentioned is I don’t like them. Maybe has to do with my irrational dislike of all cars from Japan, US made or not. Strange thing is they make such bloody good cameras! 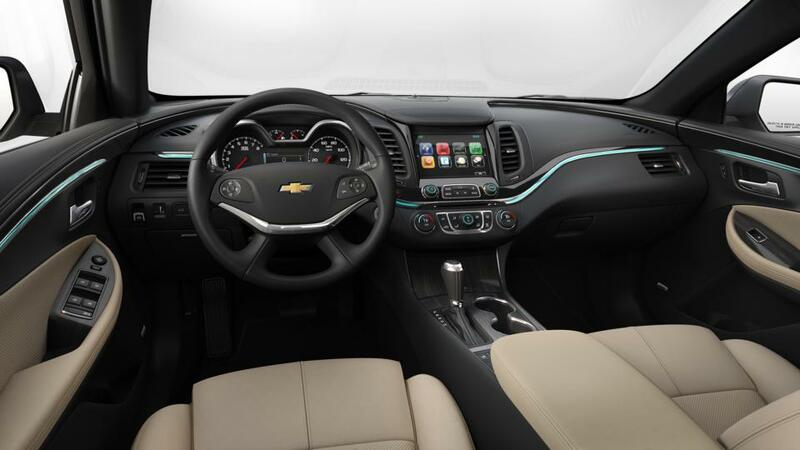 Re: parts and service, I hope so, but since my new car is a 2018 Volt with new and very unique technology, I worry that GM or the aftermarket will be able to support it going forward. I have zero faith that Mary’s pipe dream of an all electric future will work out as proposed. Not surprising considering Malaise Marry’s announcement that it is being killed off and today’s drunk obsession with crossover tall riding things. And lets not forget zero updates or changes from 2014 to 2019 besides a slight change in the 18″ alloy wheel and less and less available colors being offered, zero advertising and zero interest in a vehicle that doesn’t make her 10-15K per example. Just sad…. The Impala had a very long and successful run. It made GM a lot of money in the 60’s, 70’s. and the 80s and 90’s and sadly the 2000’s and it recovered in the mid 2010’s. 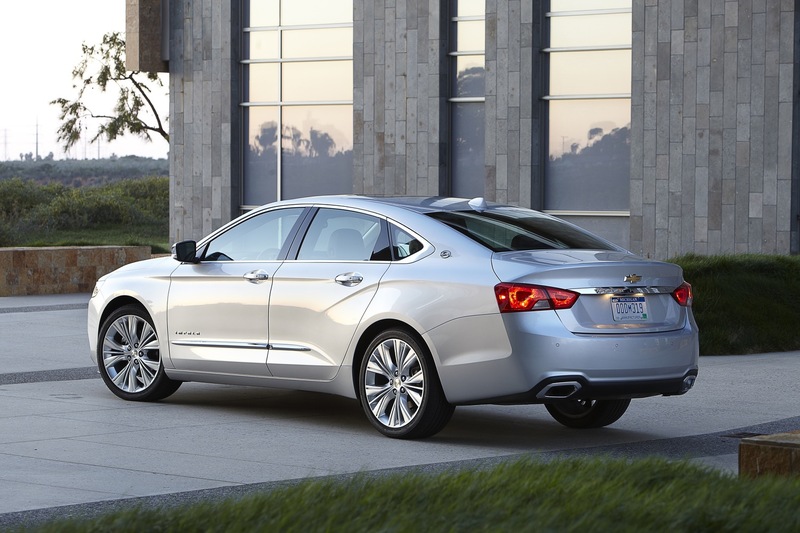 The Impala is just a bigger version of the Malibu, and of course the Malibu cost less. I think you have it the wrong way around. 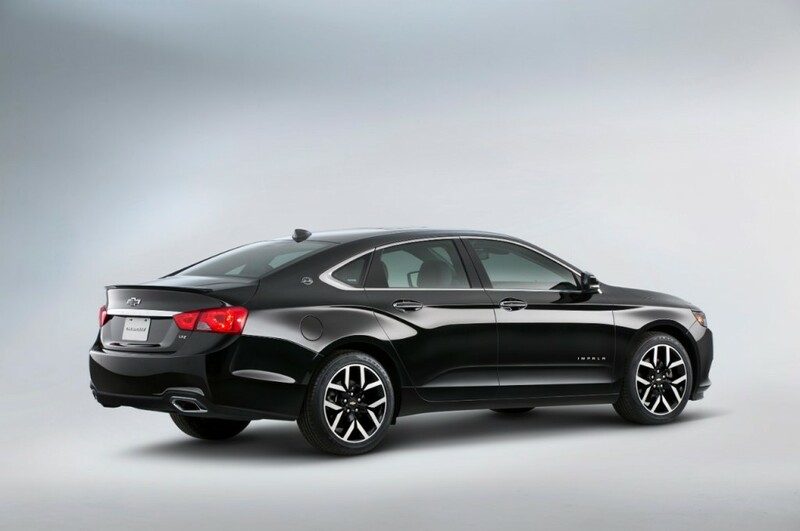 The Malibu is the smaller version of the Impala since the Impala was introduced first. 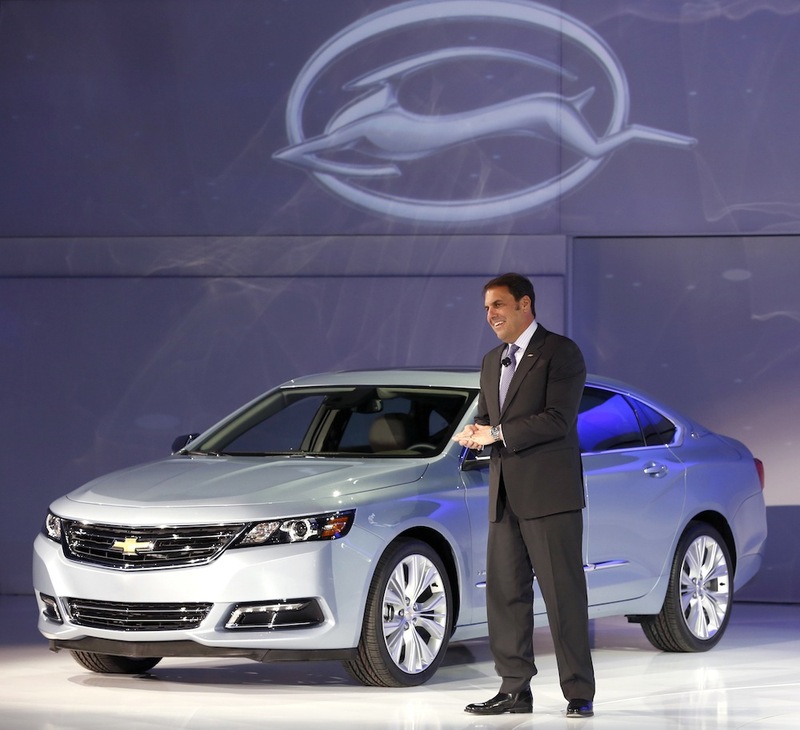 I think the main reason is that I can honestly say GM never ran a commercial for the impala. 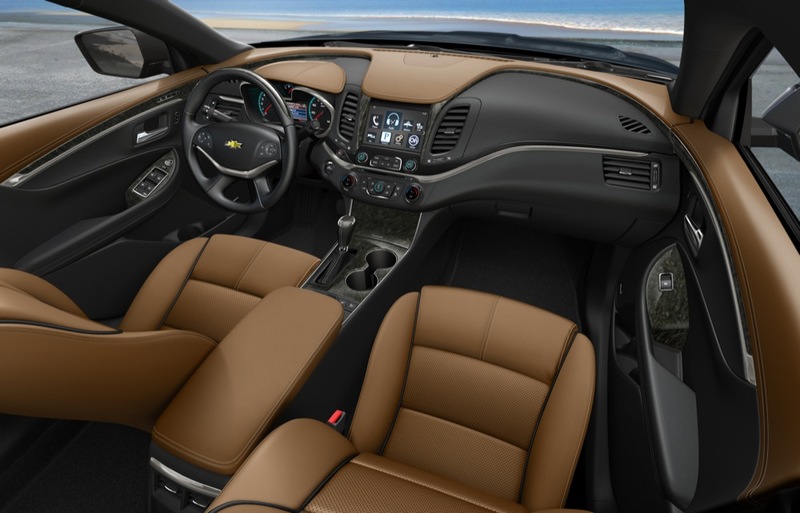 The malibu you can only get the Ecotec engine and who wants that. They did run commercials for it when it came out in 2014 but since then nothing. That’s why I bought mine in 2015 so they could get the bugs worked out. It’s the best modern car that I’ve had. Not really defending Ms MB but remember in 97′ we lost the ultimate B-body Caprice/Impala and left with the drumpy Lumina as Chevy’s best sedan?. 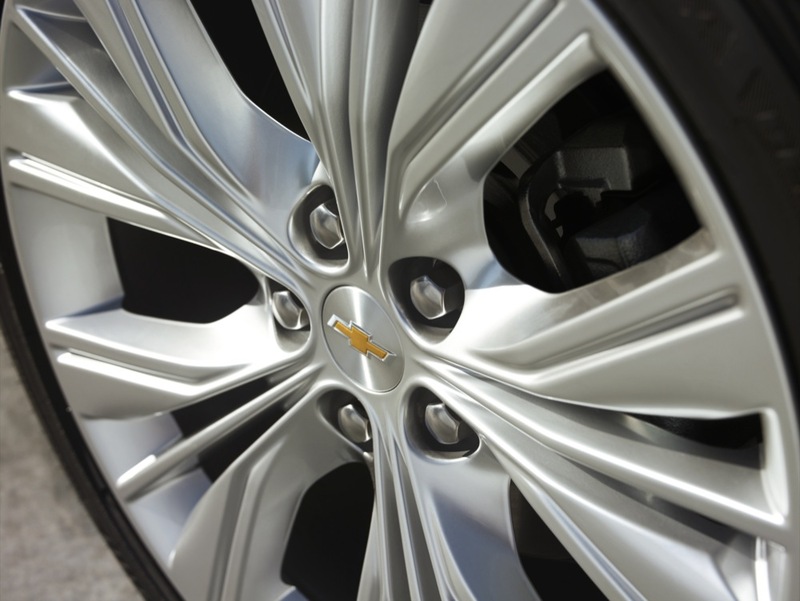 Who knows what GM have cooking for a Impala replacement but unlike 96′ GM have a couple of platforms ready for use. 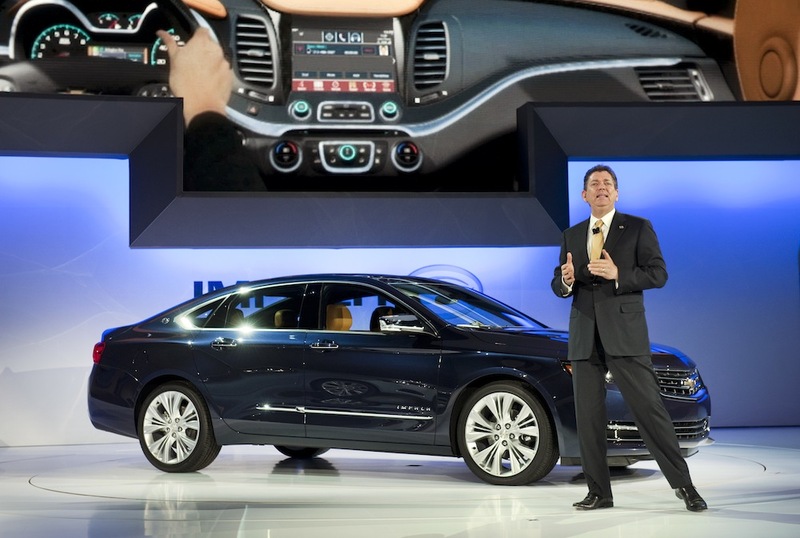 This is what happens when you’re not willing to spend any money in updating a car as the 2019 Chevrolet Impala looks about the same as it did back in 2014; how many Europeans or Japanese car companies allow their products stay unchanged for 5 years.. this is poor leadership on the part of GM CEO Mary Barra as she should be held responsible for the drop in sales. I think she planned and promoted the drops in sales in all the cars she no longer “liked” to justify and support her “demented” plan! It seems that way. She waited until all the new product was allocated to Mexico before crying poverty and not enough product to go around for US and Canada. Correction is needed to the article. 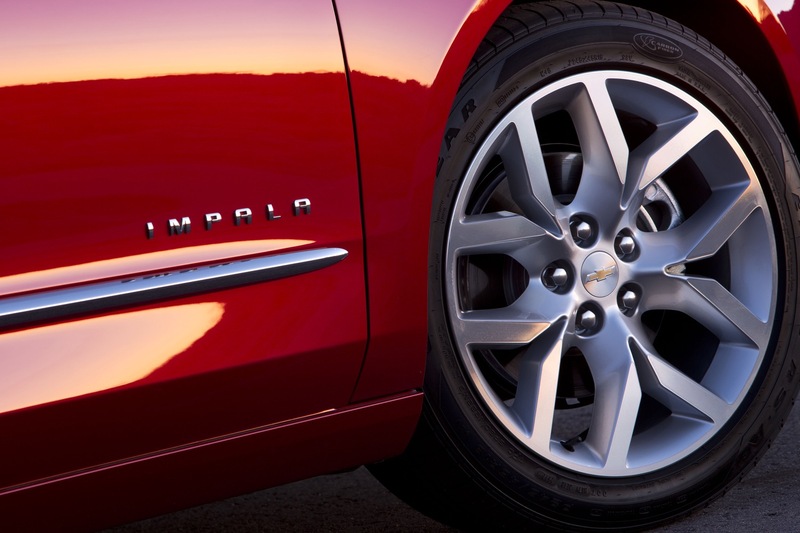 the Impala and the La Crosse don’t share the same platform. 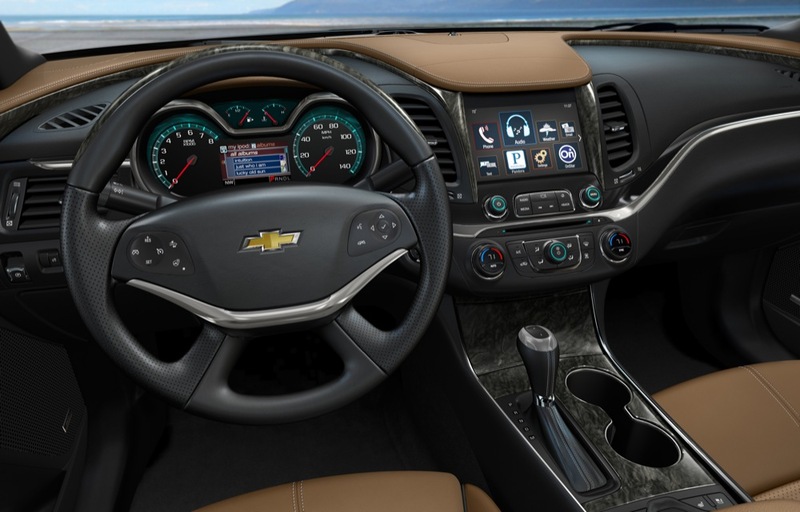 The Impala and XTS ride on the older ‘super epsilon platform’ of 111.7 inches, while the La Crosse rides on the 114.4 inch P2XX platform which is a 3 inch stretch from the Malibu’s 111.4 “E2XX” platform. 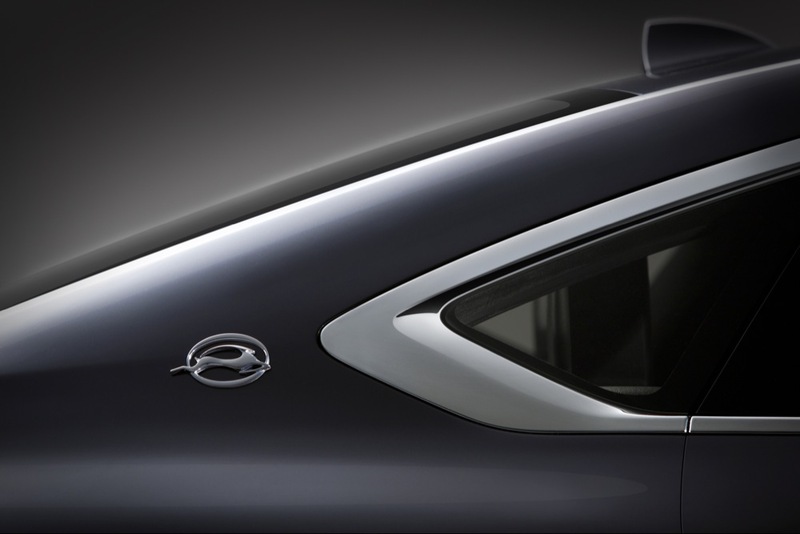 Again no advertising was done for this car after a huge redesign for 2017, which pulled it off the old “super epsilon platform”. Joseph – no correction is needed. I recommend you read the article once again. 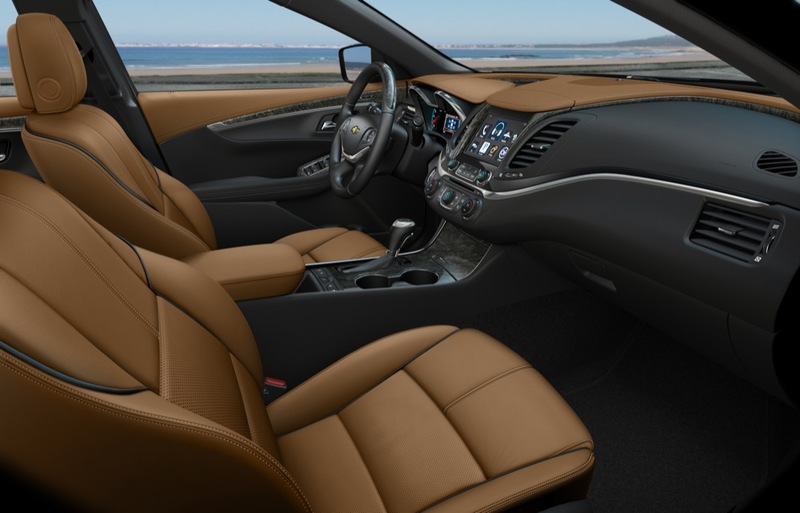 If you do so, you will notice that the platform bit specifically states that the Impala shares the Super Epsilon platform with the second-gen Buick LaCrosse, which is correct. Also, there is no such thing as P2. 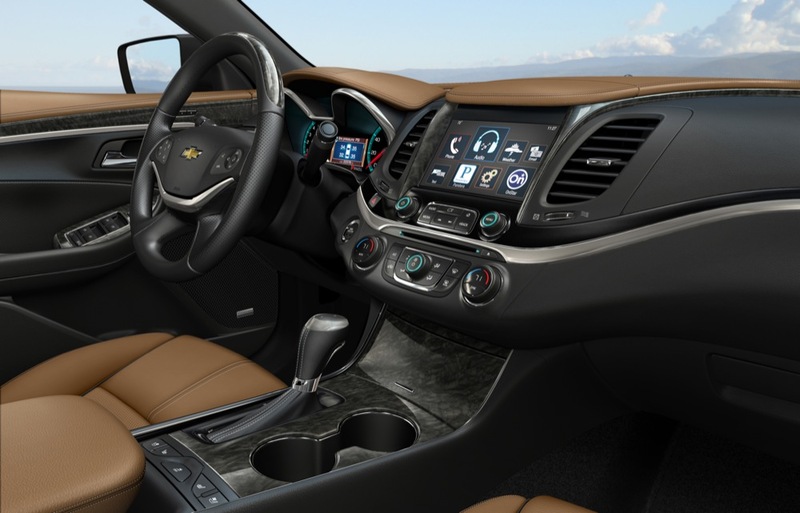 That was a misnomer prior to the launch of the third-gen LaCrosse. The platform is simply called E2. 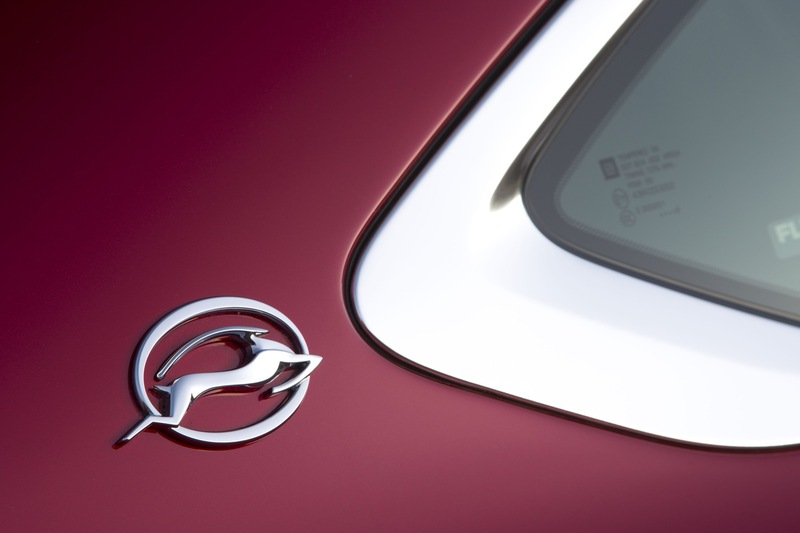 V8 engine and AWD would differentiate it enough from competitors, even with 5 year old styling and similar interior. With the SS gone makes more sense then ever. 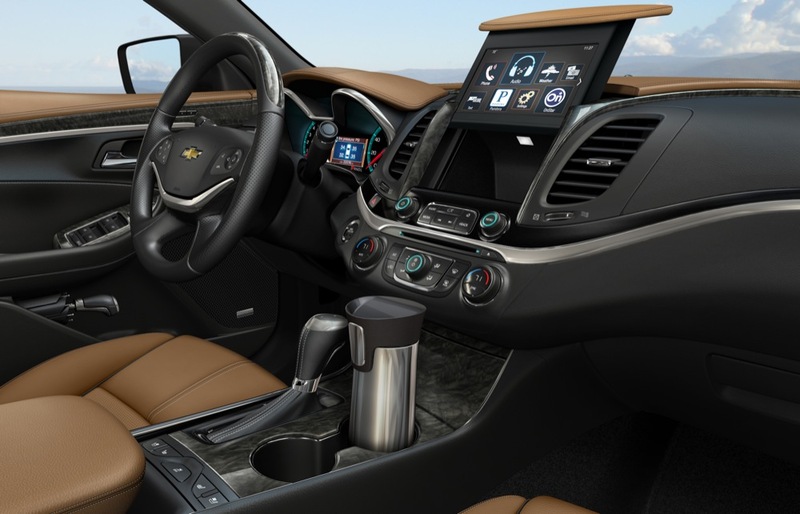 The Malibu can keep the 4 and 6 cylinder.